Introducing the newest breakout ways to search, shop and connect. The marketplace of the 21st century, especially online, is constantly changing. In fact, keeping pace with it is a full-time job. The only true habit for lasting integrated marketing success is to always have one eye locked on the horizon — looking for whatever’s coming next. That’s why we’re breaking down the 2019 marketing trends that deserve your attention, no matter your industry. 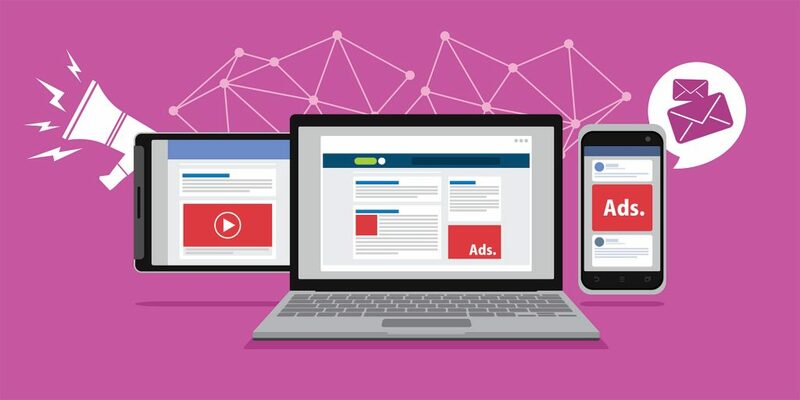 Whether it’s a new way to search, a revolutionary way to design, or a breakthrough way to connect to your audience, 2019 marketing is starting to look downright futuristic. Right now, reading this blog, you’re ahead of the curve — this is your big chance. Studying the current trends of marketing isn’t just our hobby, it’s the cutting-edge that makes us a true performance-based internet marketing company. Hang on as we dive into the 2019 marketing trends and explore the promotional opportunities your business can’t miss in 2019! The current trends in marketing are leaning towards everything becoming personalized, instantaneous, and virtual…in a word: futuristic. These marketing trends for 2019 can pay big dividends if you’re ready. As part of our integrated marketing strategies, we leverage these Silicon Valley opportunities for companies right here in Lancaster, PA.
See what we call the breakout 2019 marketing strategies – and why they may or may not match your business. Just like a picture will always say a thousand words, a video will say a million. The power of portraying your brand story through the mediums of film and music has been an advertising staple since the 1950s, but where you play that message couldn’t be more different. Traditional broadcast television loses more and more of its audience every year, but there are numerous emerging video platforms ready to take its throne. 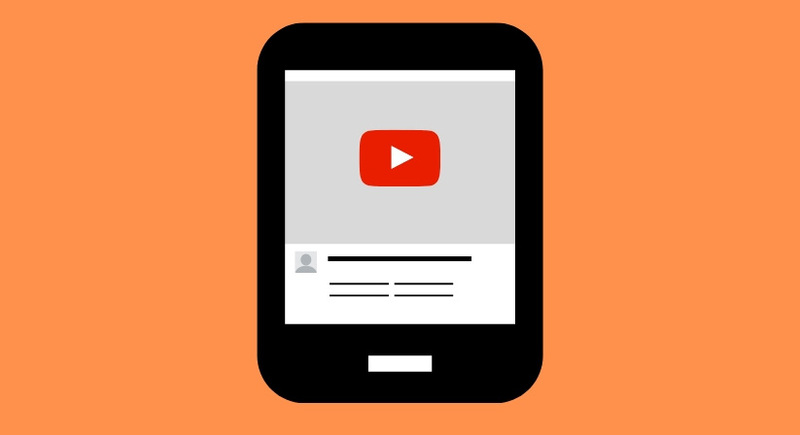 Digital video platforms like Hulu, Facebook Watch, and YouTube TV serve as a fantastic venue for your video marketing. There are 3 big reasons that these digital video platforms are an upgrade over network TV. Firstly, the rates and rate structures on digital platforms are better. For example, you only pay for interested views rather than blaring your ad to people getting a snack during a commercial break. Secondly, you can control your demographics to ONLY show your ad to people that care. 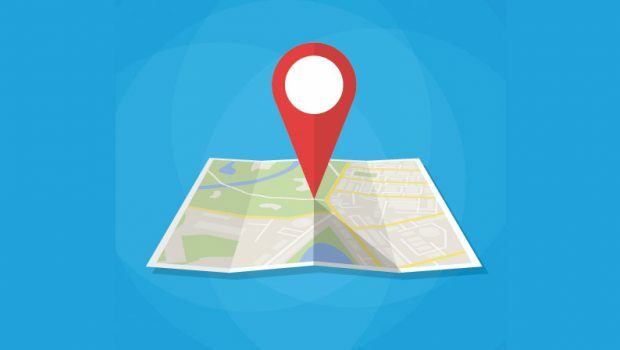 Finally, you can track whether or not the spot is actually effective by measuring the traffic of people who engage with it and then head to your website. The seeds of this 2019 marketing trend were firmly planted this year but will bear fruit in 2019. 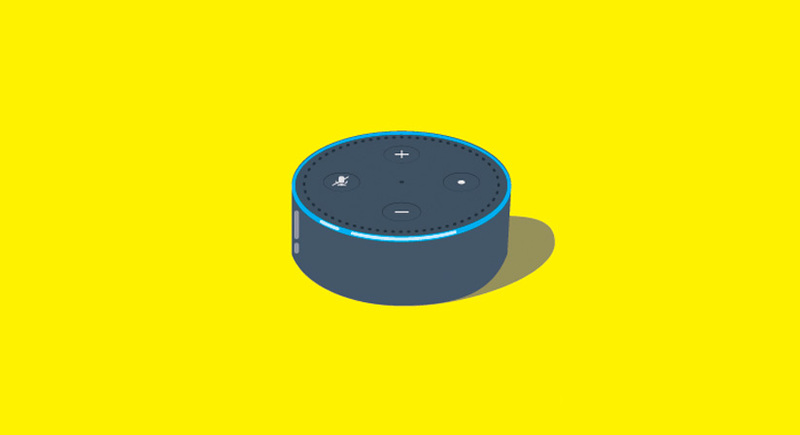 Increasingly, consumers crave the convenience to make inquiries with their voice using Alexa, Siri, or Cortana. Whether they are looking for a local business – like, “Lancaster plumbers” – or requesting answers to a complex question like, “Is playground mulch safe for my kids?”, it’s a great place for your business to make an introduction. 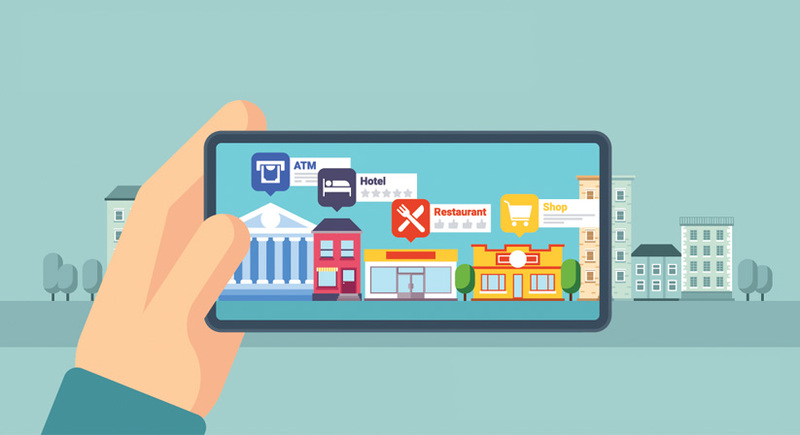 The digital marketing tactics that allow your business to appear as a result for a voice search are similar to the ones that cause it to appear on a Google search. Optimizing your digital presence for search – both written and audible – is a specialty of ours. Get a FREE SEO audit and learn more about our proven SEO marketing strategies. 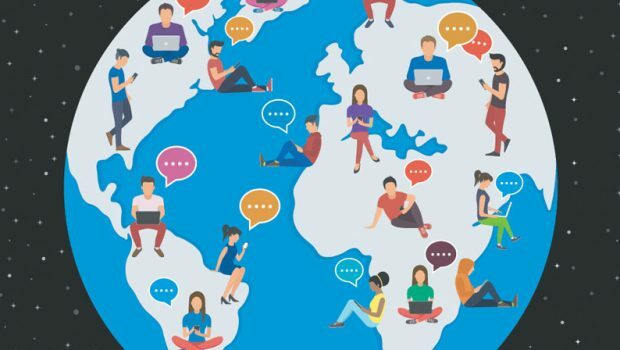 While content marketing – like blogs, tutorial videos, and social media – might not appear to be a fresh marketing trend for 2019, the growth of content marketing to more fields than ever before is what earns it space on this list. Conventional marketing wisdom used to state that successful content marketing only existed as a tactic for national brands that sold B2C in “hip” industries like fashion or cars. However, the cutting-edge aspect of content marketing is the innovative thinking that niche or B2B industries have just as much to gain from creating valuable content for their ideal customer base. No matter what you build, provide, or sell, solving problems for your customers is a sure way into their hearts (and wallets). If your industry isn’t saturated with social media and blogs, that’s perfect because your ideal prospects will be looking for a business like yours, and they’ll be grateful your blog or video was there to help. If you’re in sales of any kind, you know this universal truth: people love to talk. Updating that truism for the 21st century might suggest that people love to chat. Facebook messenger advertising makes the most of it. Even better, you can use messenger for either inbound or outbound sales. For prospects who come to your Facebook page, talking to one of your sales reps should feel natural, like talking to a friend. Communicate in the exact way someone is most comfortable, and they’ll reward you by listening. 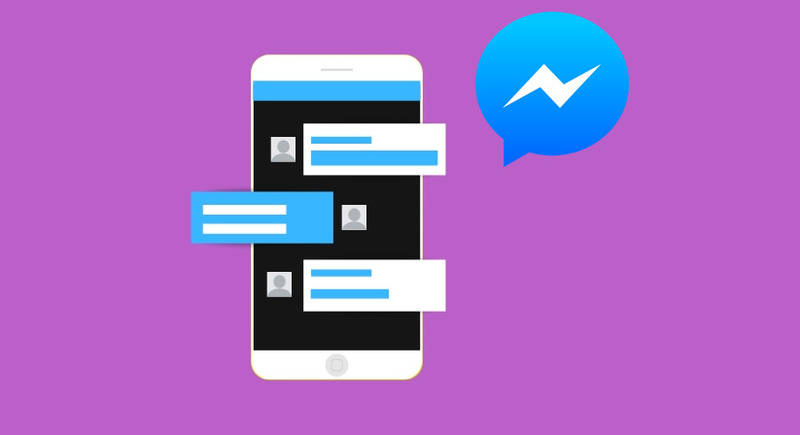 On the other hand, you can use Facebook messenger to promote your business or services to connections, or potential connections, that could be your ideal buyers. Once again it comes back to communicating in a way that makes someone comfortable and then reaping the results. Facebook is expanding the capabilities of what messenger can do – and savvy marketers will be quick to capitalize. This futuristic tech stimulates the sense of desire, as your customer will imagine their familiar surroundings complete with their new purchase. On top of that, it also provides a true and tangible benefit. Imagine showing a potential client several real purchase options against the backdrop of their real home – that sounds like a done deal to us. Webtek is one of the few Lancaster County marketing & design companies with experience building immersive and highly-involved software like this. While some agencies may shy away, we embrace the future with you. Any of these marketing trends for 2019 have your imagination running? Us too. 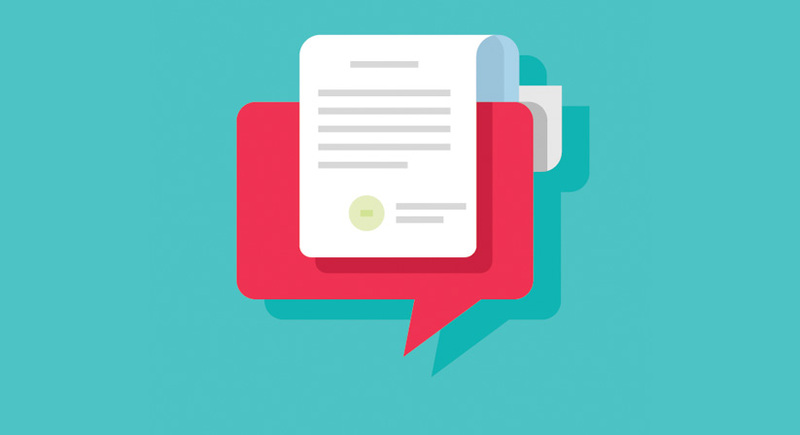 Although these current trends demonstrate all of the ways marketing is a changing landscape, the one constant that will never go out of style is having a marketing partner you trust. Webtek takes a refreshing approach to integrated marketing, built on the pillars of transparency and results. Discover how refreshing it feels to partner with an internet marketing company that earns you ROI — and shows you too. Contact us to start the conversation about what a performance-based marketing company can do for you in 2019 and beyond! 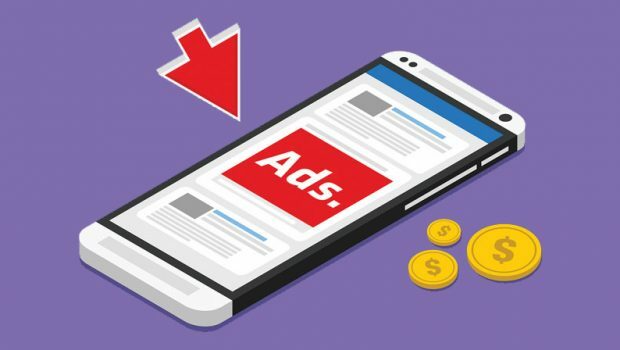 Is PPC Worth it for My Business? We actually had a magazine in MN contact us about our body shop – they loved our website and they said not many body shops look that good on the web – so thank you!! !